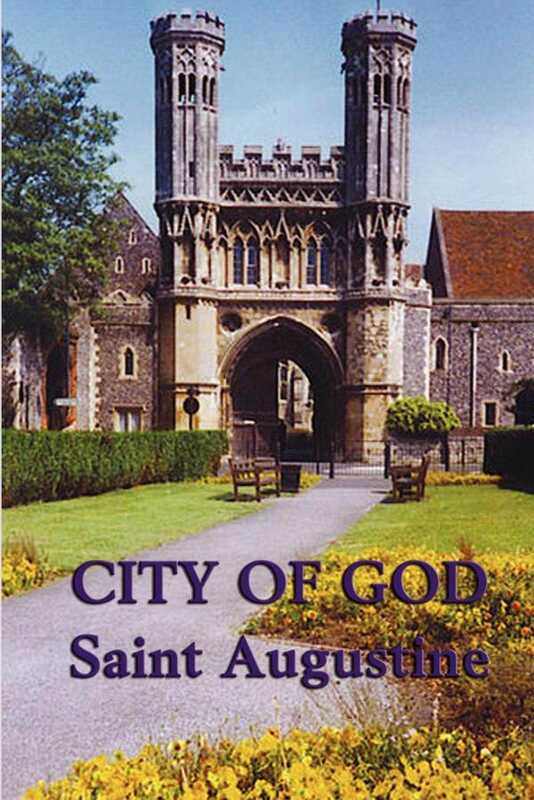 Saint Augustine of Hippo is one of the central figures in the history of Christianity, and this book is one of his greatest theological works. Written as an eloquent defense of the faith at a time when the Roman Empire was on the brink of collapse, it examines the ancient pagan religions of Rome, the arguments of the Greek philosophers, and the revelations of the Bible. Pointing the way forward to a citizenship that transcends worldly politics and will last for eternity, this book is one of the most influential documents in the development of Christianity. One of the great cornerstones in the history of Christian thought, The City of God is vital to an understanding of modern Western society and how it came into being. Begun in A.D. 413, the book's initial purpose was to refute the charge that Christianity was to blame for the fall of Rome (which had occurred just three years earlier). Indeed, Augustine produced a wealth of evidence to prove that paganism bore within itself the seeds of its own destruction. However, over the next thirteen years that it took to complete the work, the brilliant ecclesiastic proceeded to his larger theme: a cosmic interpretation of history in terms of the struggle between good and evil. By means of his contrast of the earthly and heavenly cities-- the one pagan, self-centered, and contemptuous of God and the other devout, God-centered, and in search of grace-- Augustine explored and interpreted human history in relation to eternity.